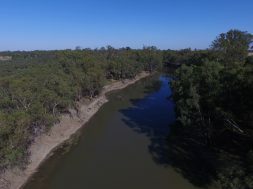 Nestled away in the Wadbilliga Nation Park is Brogo Dam. 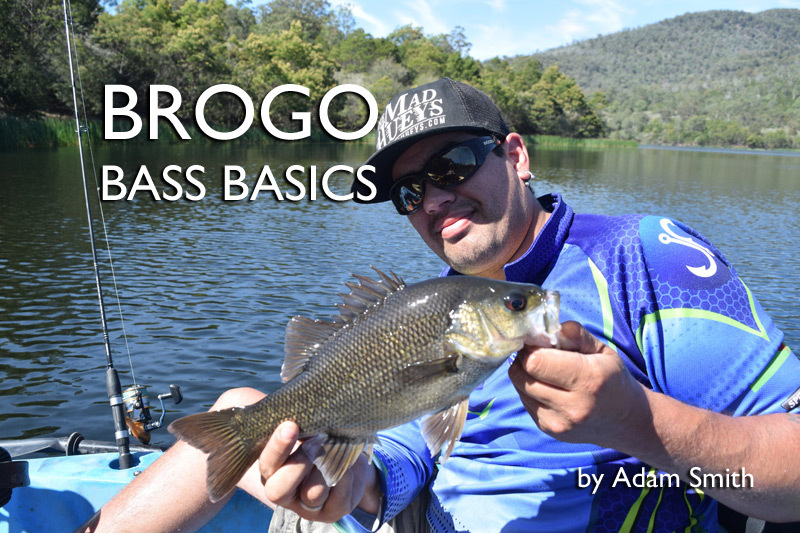 There is no better place in the country to talk about Australian Bass basics than here. 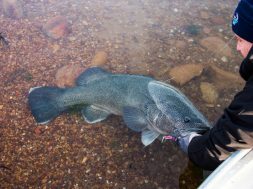 With over 10,000 bass stocked into Brogo Dam each year and the beautiful flora and fauna that inhabit its surrounds, it’s the perfect place to come and hone your bass fishing skills. Brogo Dam can be found 30kms North West of the town of Bega located on the New South Wales South Coast. 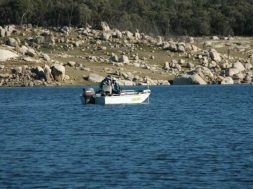 Boating, kayaking or canoeing is almost a must as Brogo Dam doesn’t really offer much in the way of shore based fishing. Brogo is my favourite waterway to target Bass but there are other great locations further afield. 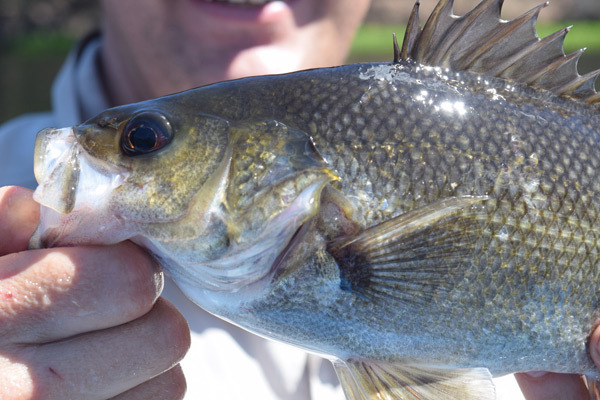 Australian Bass can be found as far north as the Gold Coast in Queensland and as far south as Inverloch in Victoria. Bass are pound for pound one of, if not the best fighting freshwater sports fish and after your first encounter you will be hooked. When targeting bass you want to concentrate all your efforts on where the fish are holding; fallen logs, weed beds, rocky banks and drop offs. 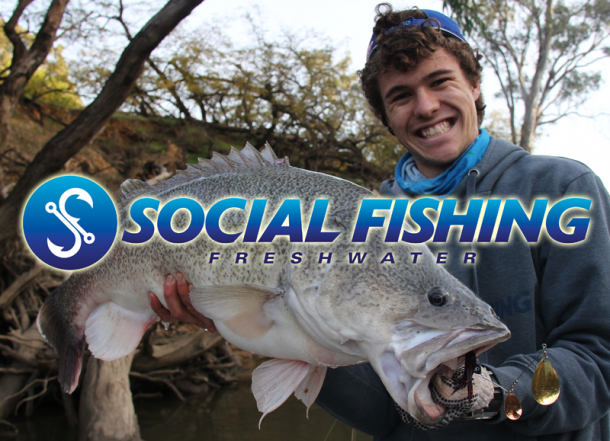 Australian Bass are one of the hardest fighting freshwater fish in the country. 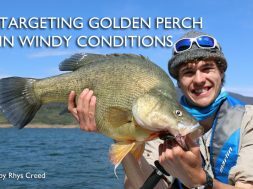 Casting under overhanging branches can provide massive dividends, just skim your lure by making a short sharp casts with your rod parallel to the water with the intent of getting your lure to the bank than retrieve with little whips of the rod tip. You want to create plenty of bubbles and pop to entice a strike. 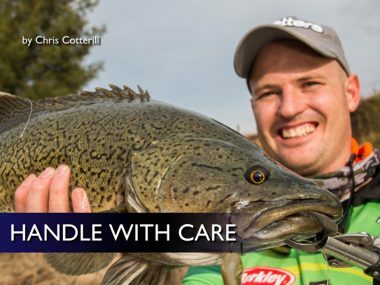 When you have been boofed on the surface it’s very important to let the fish turn with the lure before you strike. 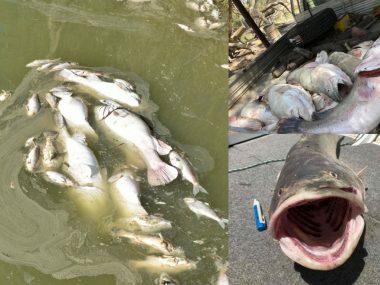 Do Not Strike Immediately After The Lure Is Hit! If you are to strike straight away 9 times out of 10 you will pull the lure straight out and it will come flying back at your head… which means opportunity missed. Give the fish a second and then a short sharp lift just to set the hooks is all that’s needed. 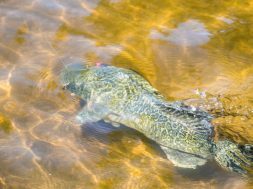 You don’t need an aggressive strike like you would do with a subsurface lure. 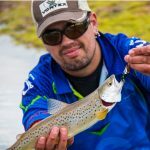 On a surface strike the hooks will set themselves from the weight of the fish and even more importantly, if the fish doesn’t hook up you are still in with a chance as the lure will still be in the strike zone. Let the lure pause for a moment and then twitch it like its injured and majority of the time the Bass will come straight back and boof again! 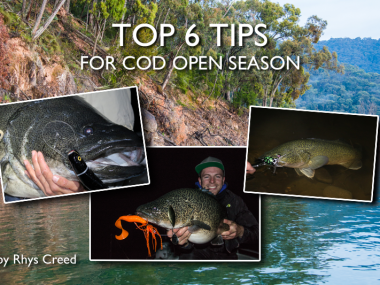 Casting mid water and deep diving lures at snags and cover or trolling along the banks and drop-offs are each in their own right great methods for targeting Australian bass. 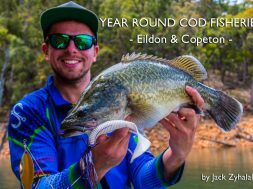 Australian bass aren’t overly fussy and will take small spinnerbaits, hard bodies and soft plastics regularly. A couple of my standout favourite lures are. 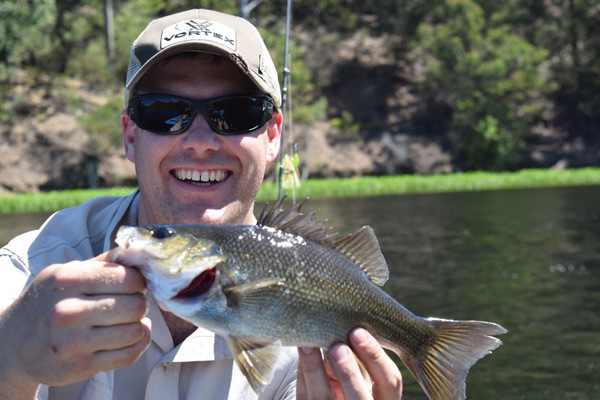 Australian Bass are ambush feeders and will sit under overhanging trees, under logs or lily pads and rocky banks in the height of the sun. They will venture a bit further out into open water during low light condition or under a blanket of cloud. When fishing in low light periods it’s well worth trolling in tight to the bank with a mid-water or deep diving lure. When casting the snags I’d tie on a spinnerbaits or soft plastic and pepper the submerged logs, overhanging branches and in amongst the reeds and lily pads. 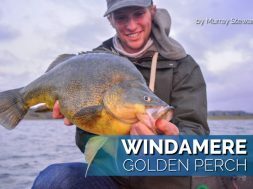 When fishing this method try to remember the age old adage that if you’re not getting snagged up or caught up in the foliage than you’re not on the fish. You need to fish tight to structure. 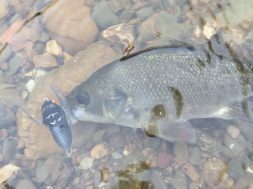 As I mentioned earlier bass aren’t a fussy fish and will almost have a crack at anything you throw at them. Small lures either hard, soft, surface, diving or bladed will all work. You just need to get them into the strike zone. 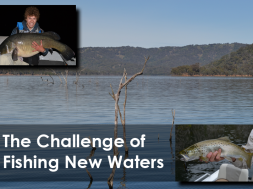 In terms of retrieves for Bass, the options are open. 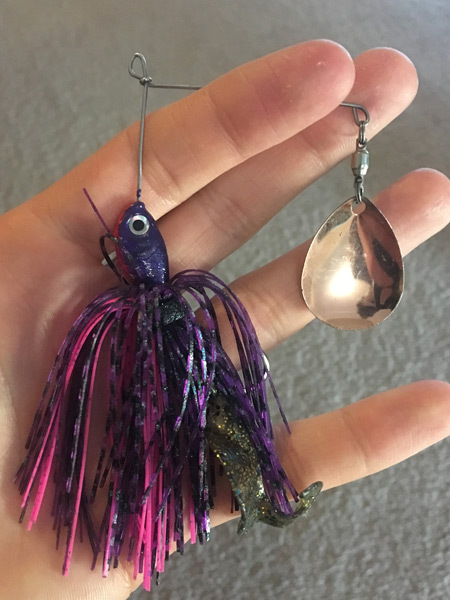 You can slow roll your lures back out but you can also impart pauses and twitches to get reaction strikes from the bass, this can work very well. 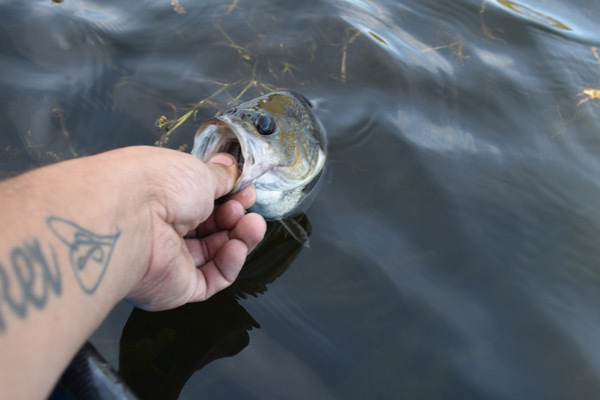 A burn and kill retrieve will also turn the bass on as they love a fasted cranked lure and on the pause they will attack. 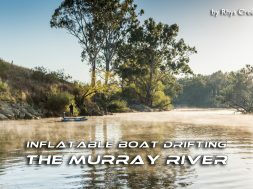 I hope I’ve provided you with a couple of handy tools to get you started on Australian Bass, it’s up to you now to get on the water, have an adventure and ultimately make some great memories. 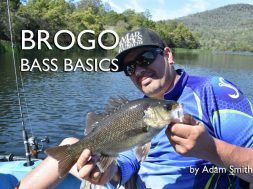 I guarantee you that Brogo Dam is the perfect setting for your next Bass adventure. 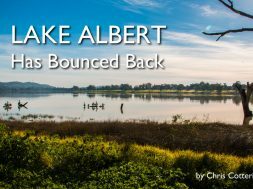 previous Lake Albert: Has Bounced Back!